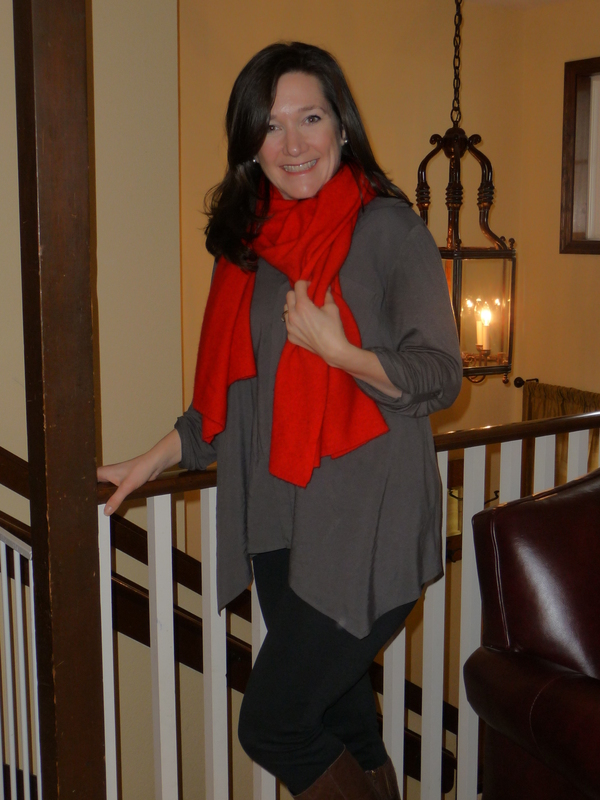 The Day 6 winner of MSL’s “12 Days of Fashionable Finds” giveaway contest, Linda O. couldn’t have been more pleased to win the luxe, cashmere scarf by Quinn! 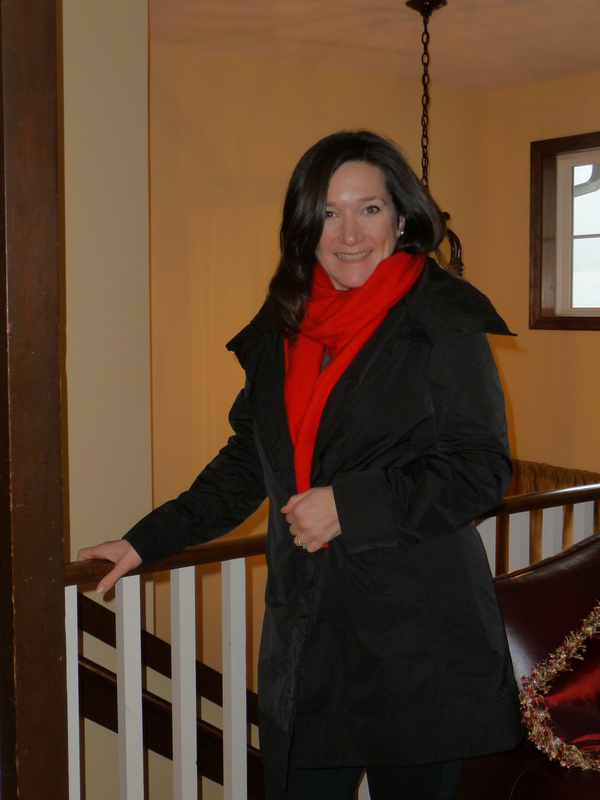 From Seattle, here’s what she had to say, “I’ve been wearing it everywhere… to holiday parties, touring Leavenworth (WA), in 27 degree weather, shopping and picking up the kids at school. I’ve gotten many compliments, and I love my Quinn scarf! Here, it’s paired with my Rainforest raincoat (Seattle, you know) and my Pleione shirt from Nordstrom, black leggings and riding boots.” We’re so pleased that she’s in love! A special MSL round of applause and thank you to Quinn for donating this beautiful, must-have winter accessory! Here are a couple of our favorite pieces by this luxurious brand, and be sure to check out the rest of Quinn’s collection and new arrivals on their site!